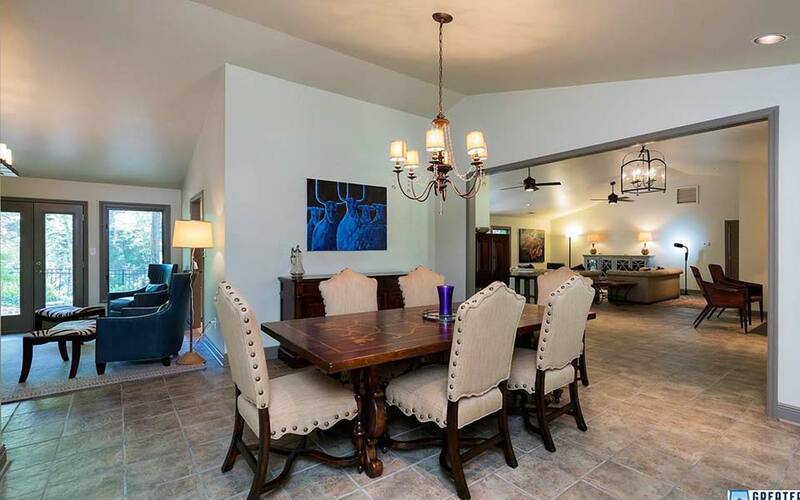 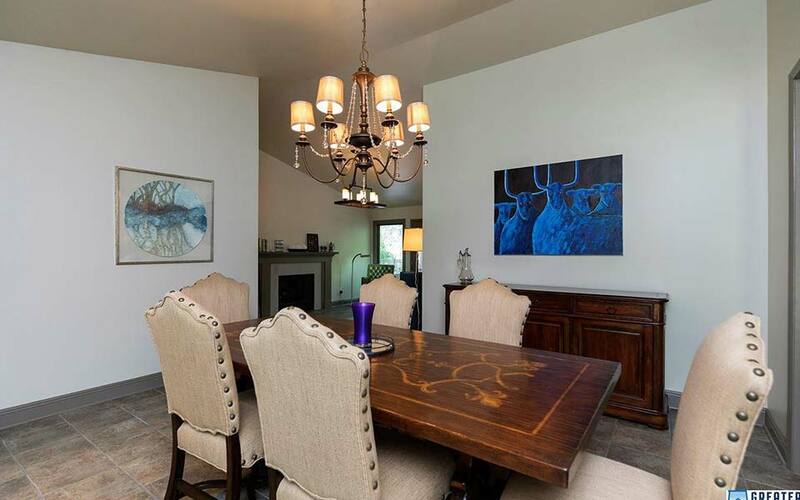 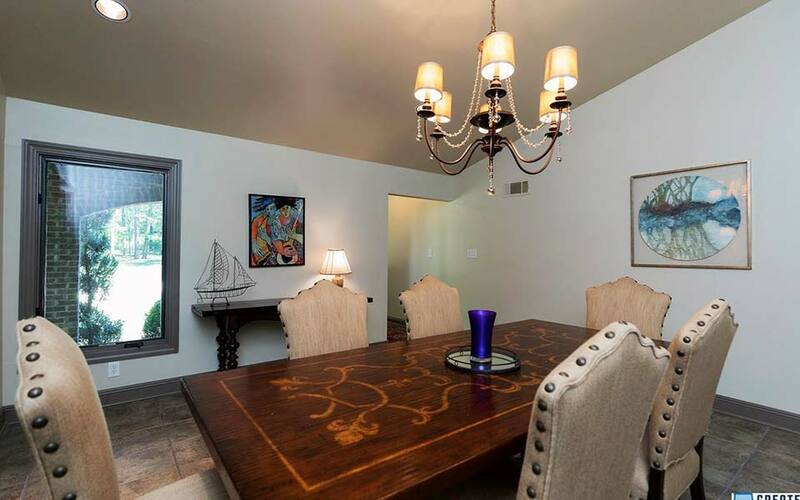 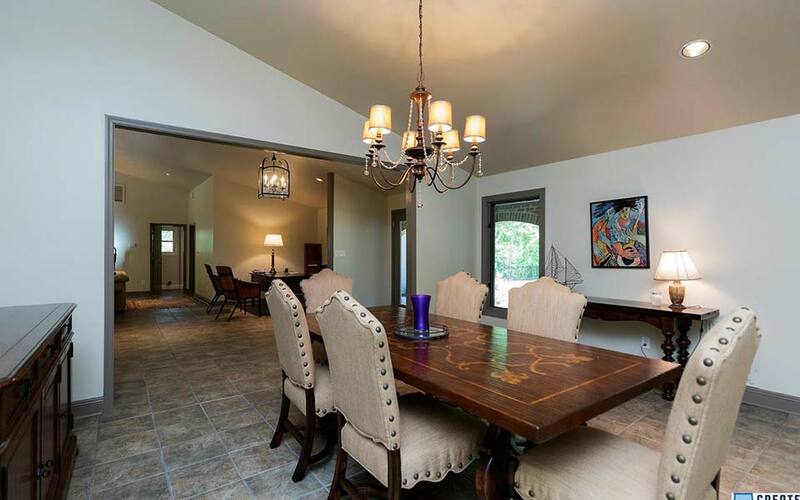 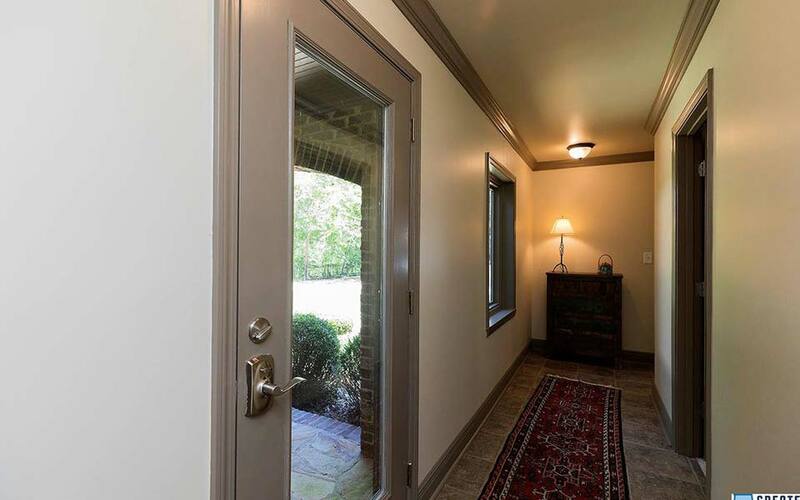 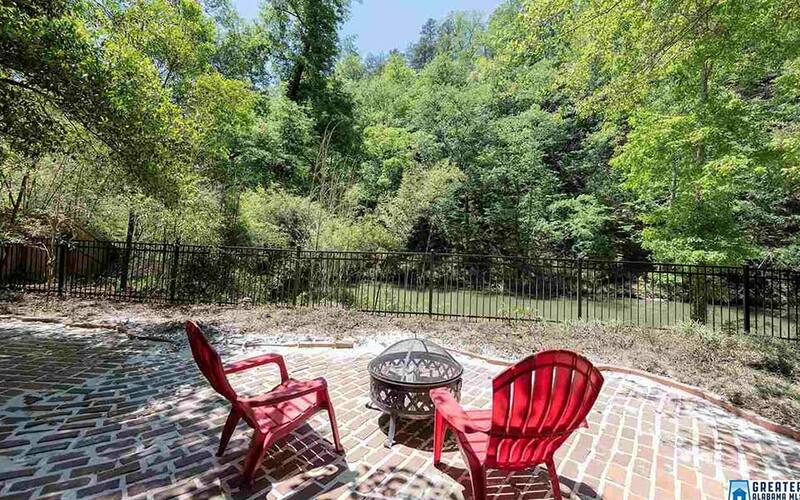 This Cahaba Riverview House is a beautiful home located on 150' of low bank waterfront on the North side of the Cahaba River just 2 miles east of the I-20 Old Leeds Road exit and 13 minutes from downtown Birmingham. 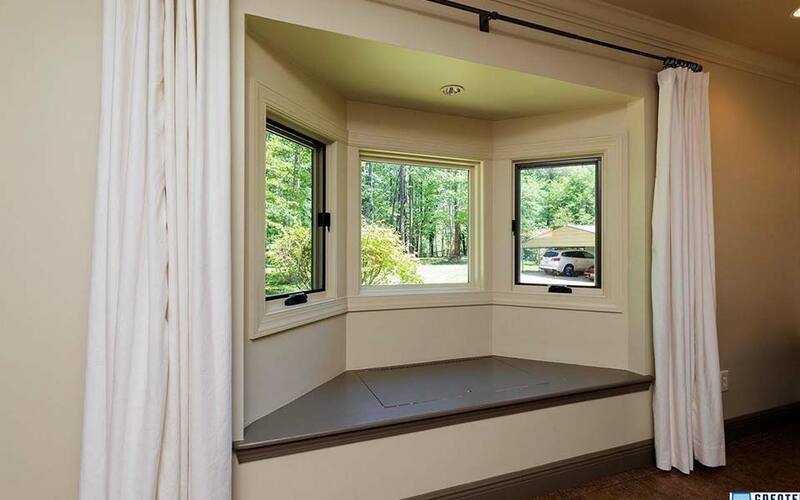 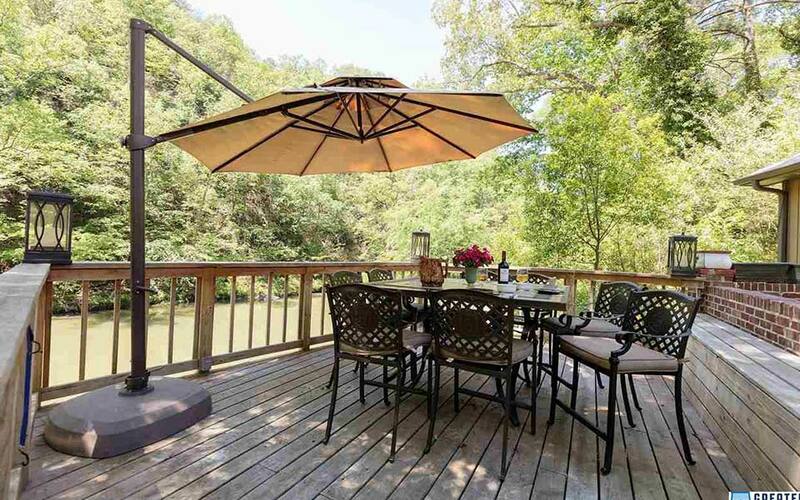 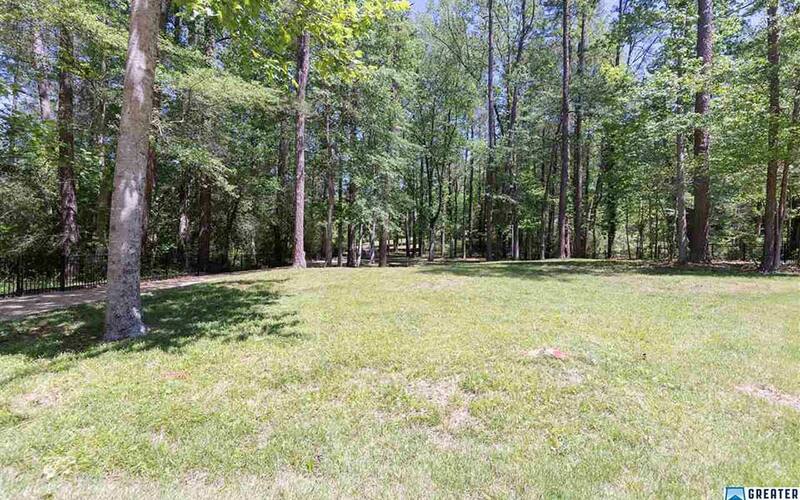 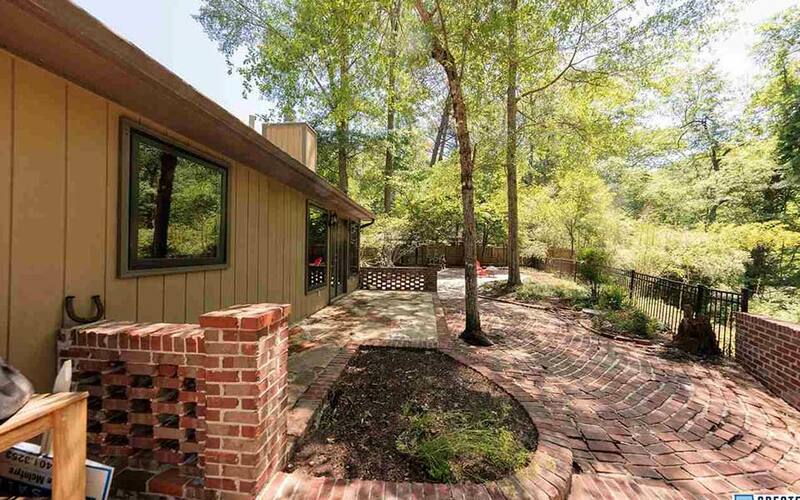 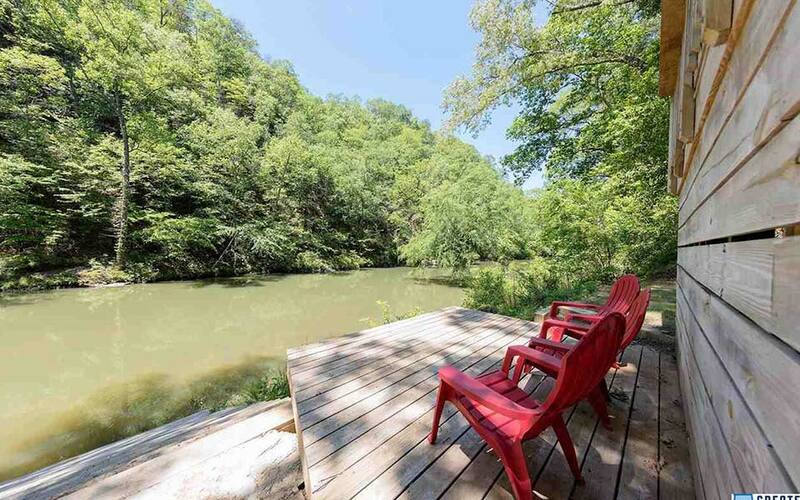 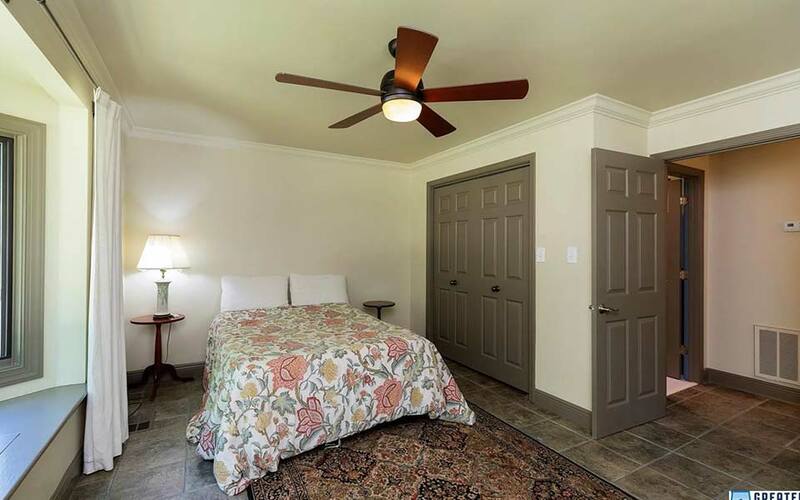 Live with nature directly on the Cahaba River. 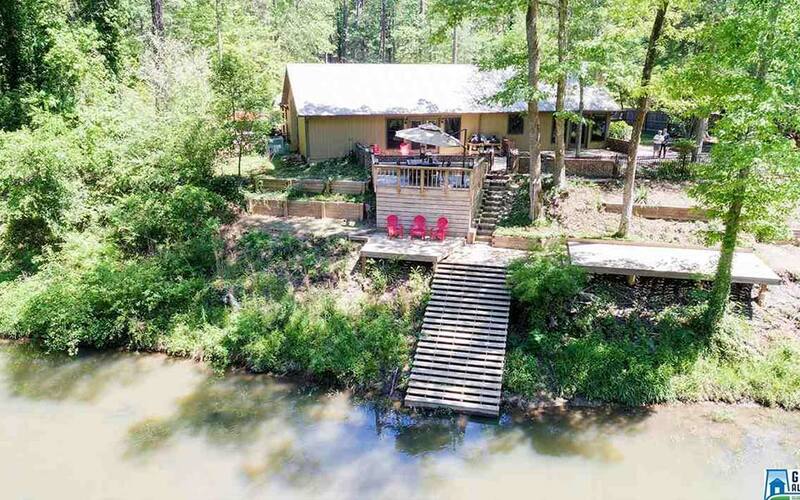 This waterfront home has a large grassy front yard to run and play in, is in a quieter and more lazy section of the river, and is perfect for family living and entertaining. 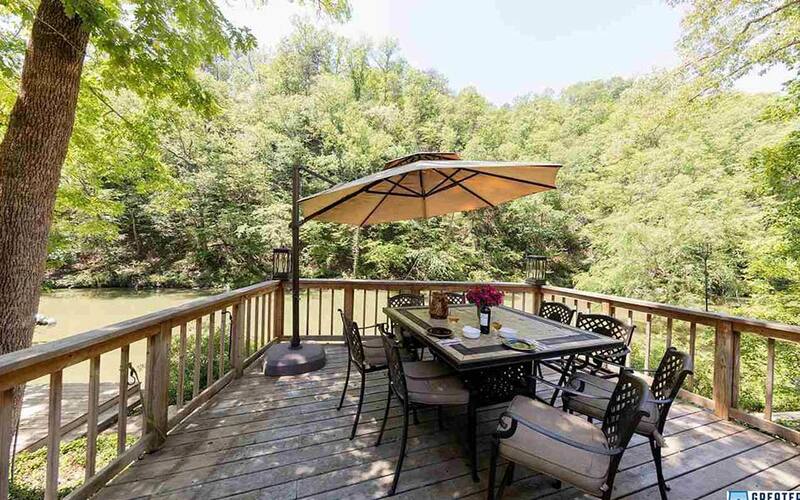 Enjoy complete privacy on this large 1.59-acre waterfront estate. 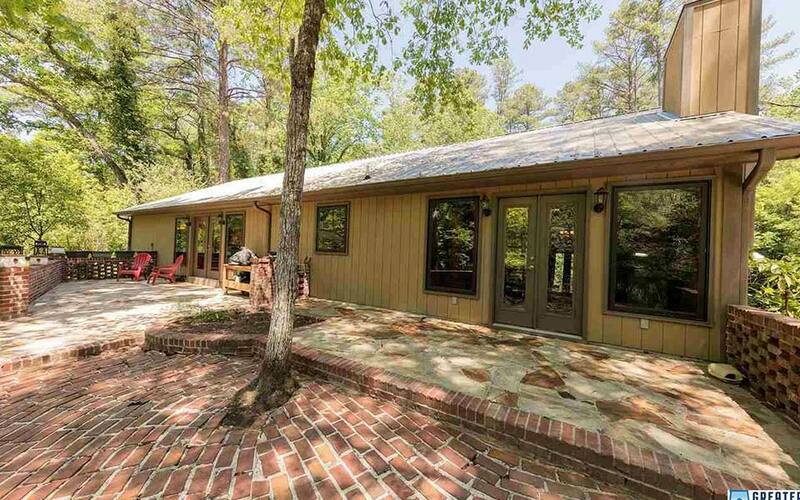 Drink in views from this Cahaba River waterfront home from the many windows in this spacious open floor plan and comfortable 3000+ square foot home. 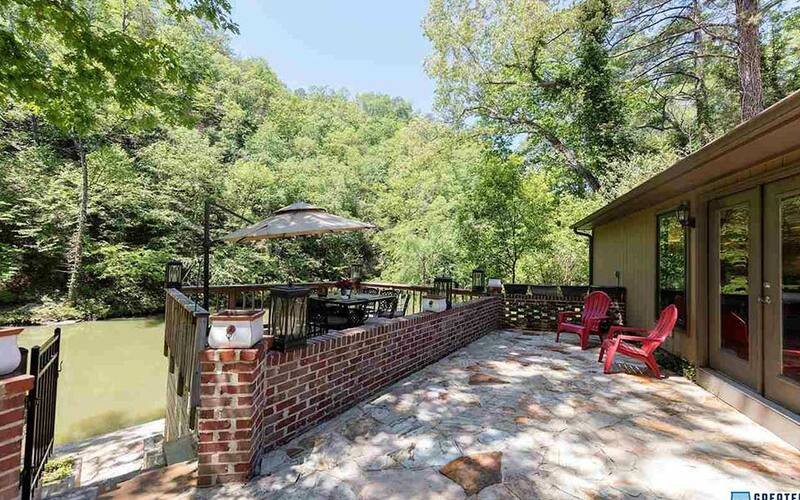 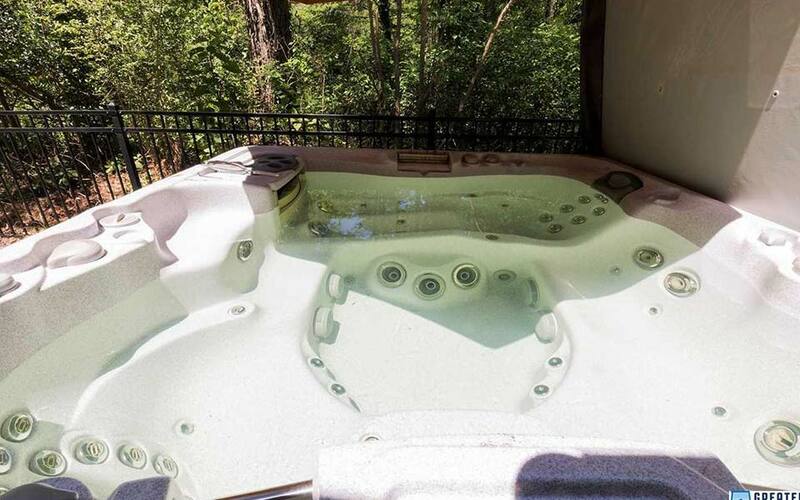 This is the perfect getaway to kayak or canoe on the river in the day and to relax in the hot-tub or around the fire-pit in the evening after a big day of playing in the sun. 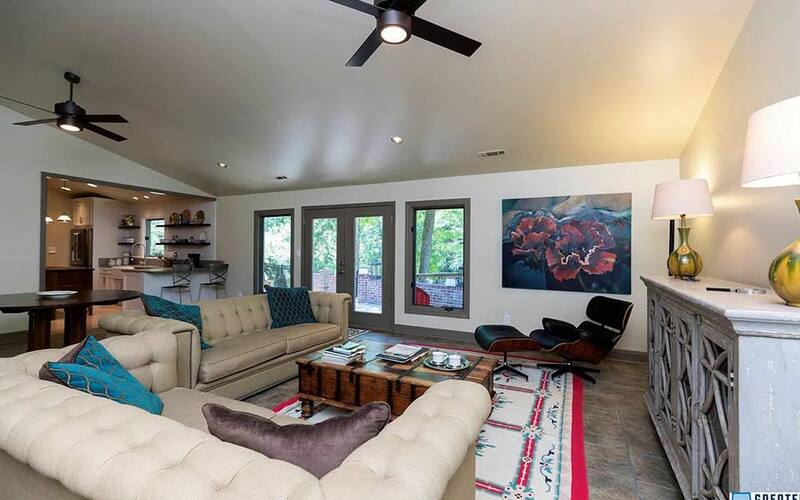 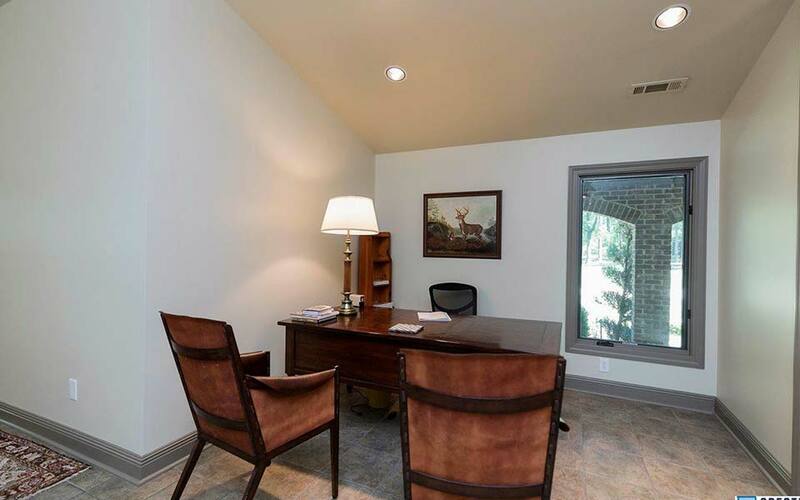 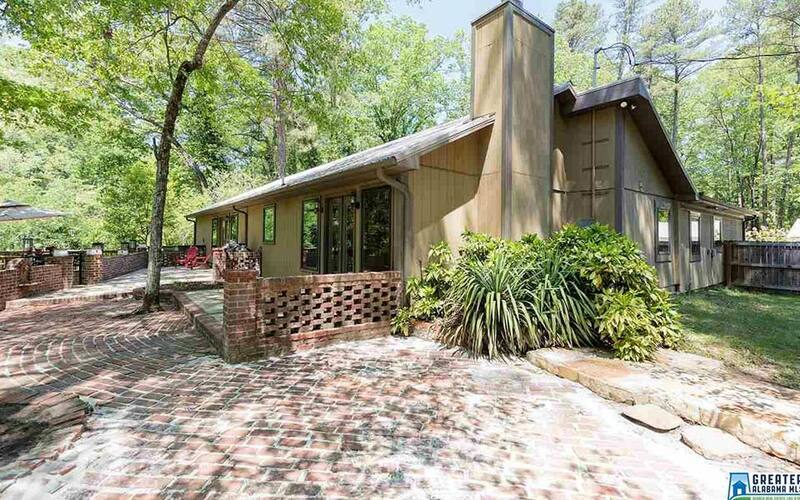 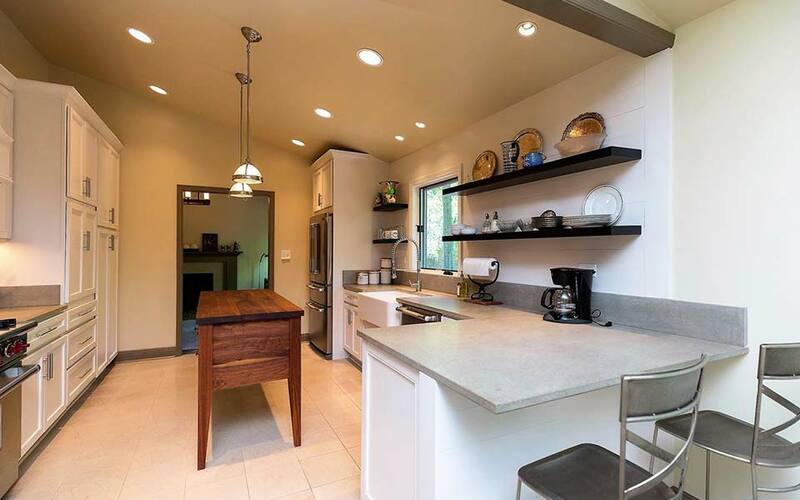 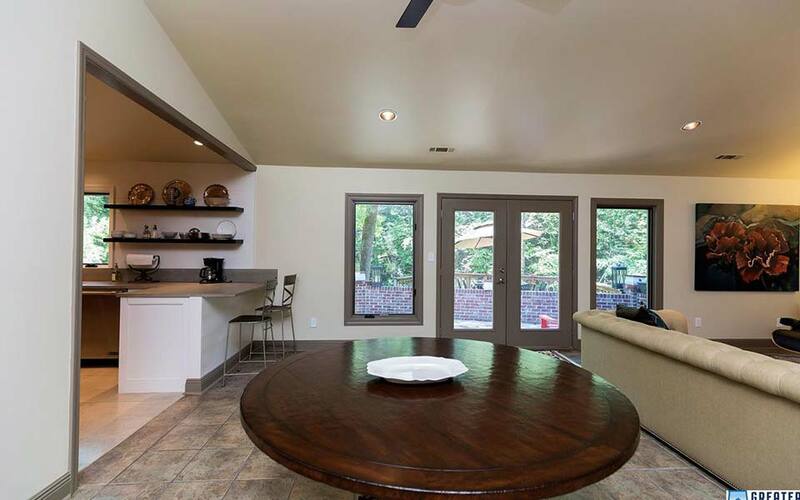 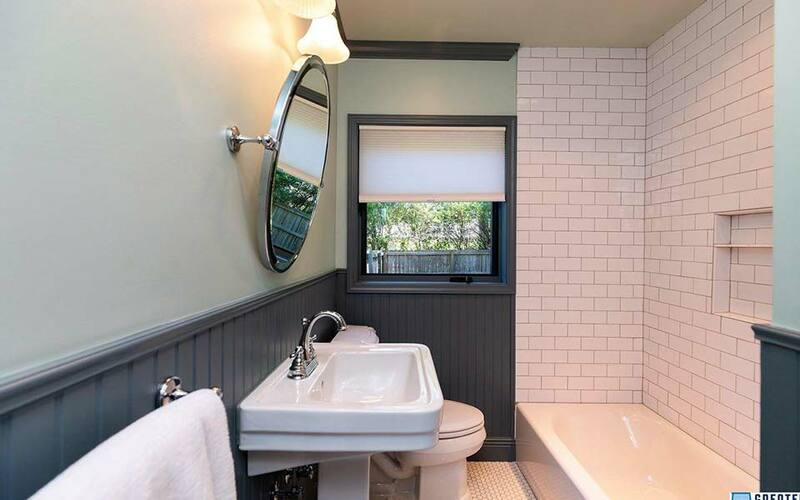 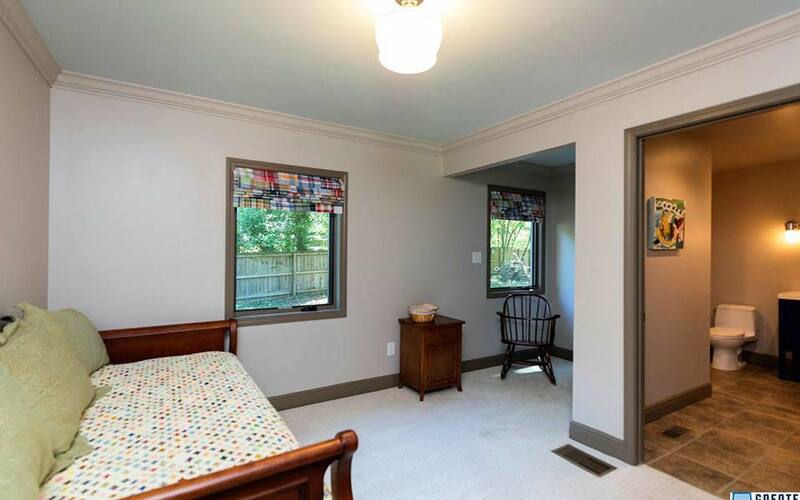 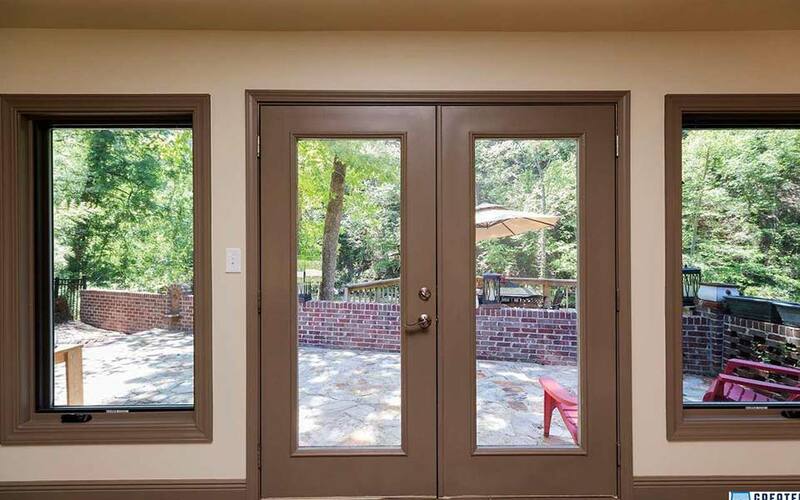 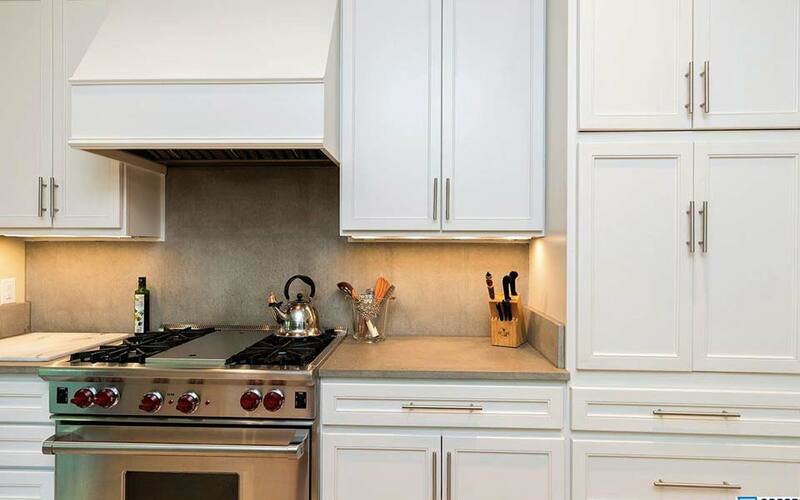 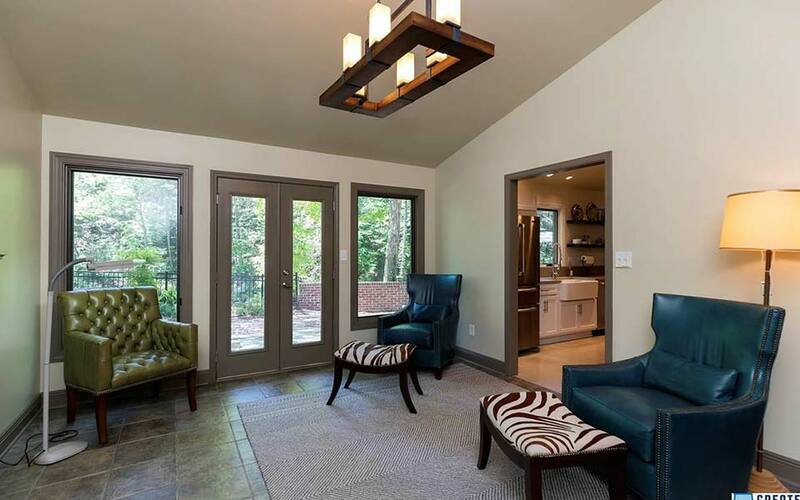 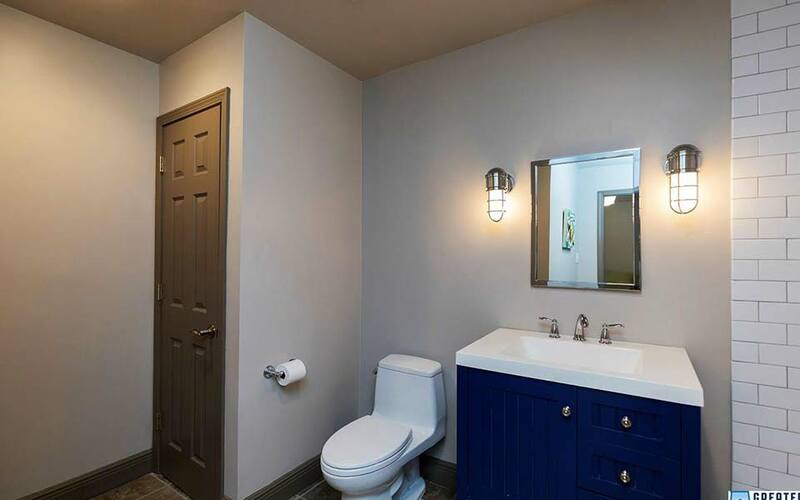 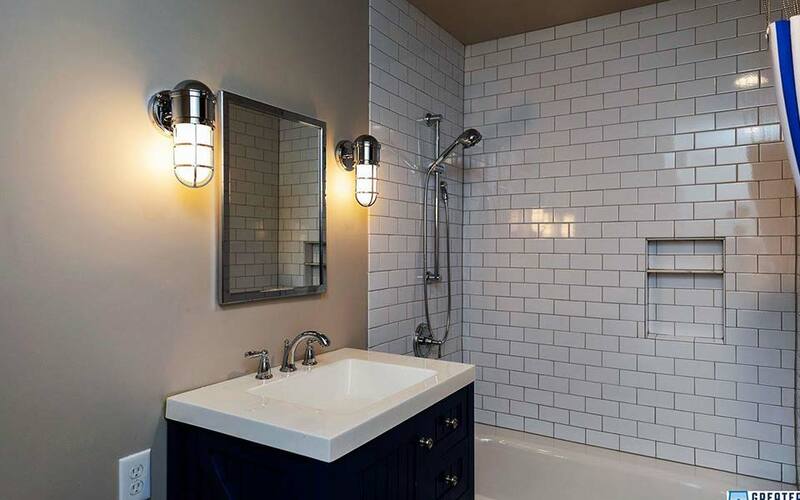 On the property, the home consists of 3 bedrooms, a den with fireplace, and a great room, and 3 baths, a gourmet kitchen with a porcelain farmers sink, pendent lights, Shaker cabinets, stainless steel appliances, Wolf gas stove and a view of the Cahaba River. 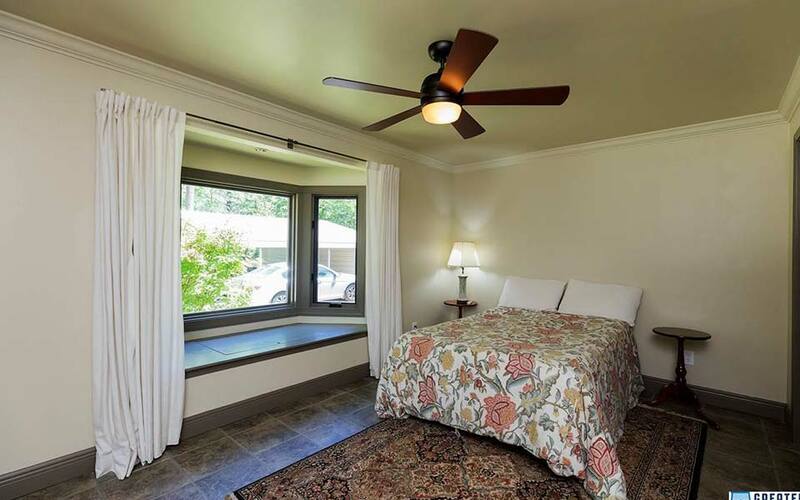 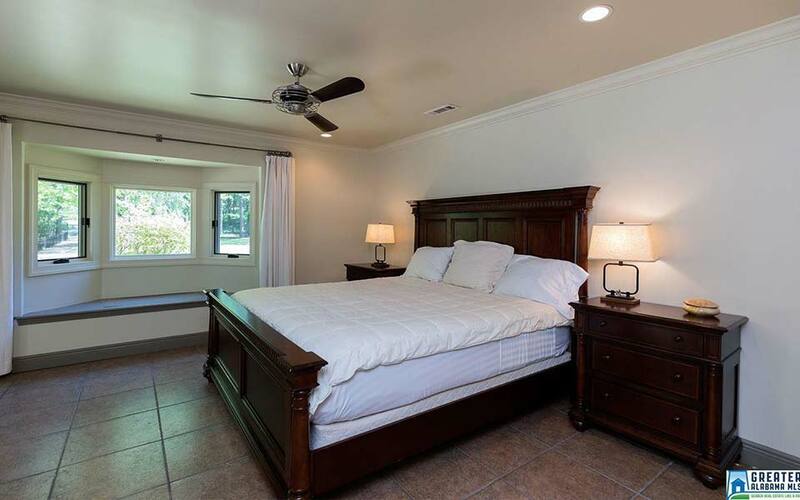 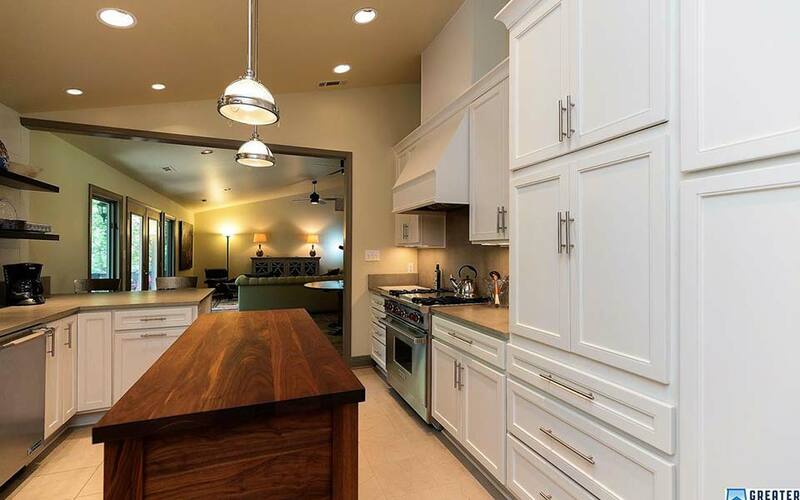 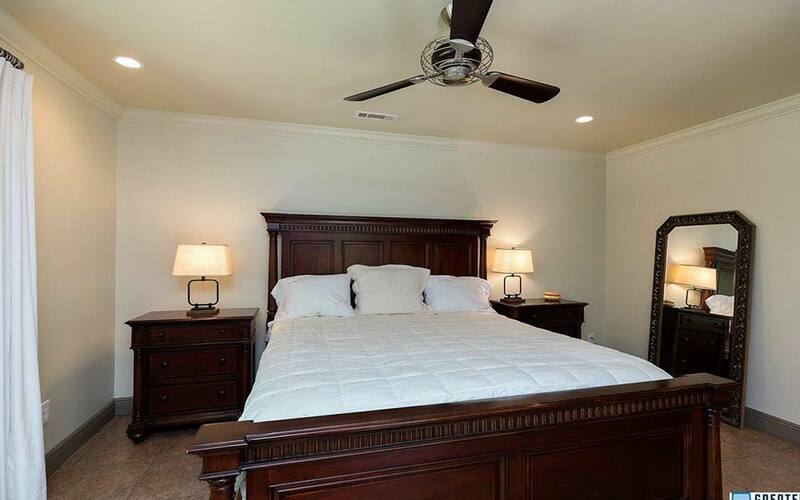 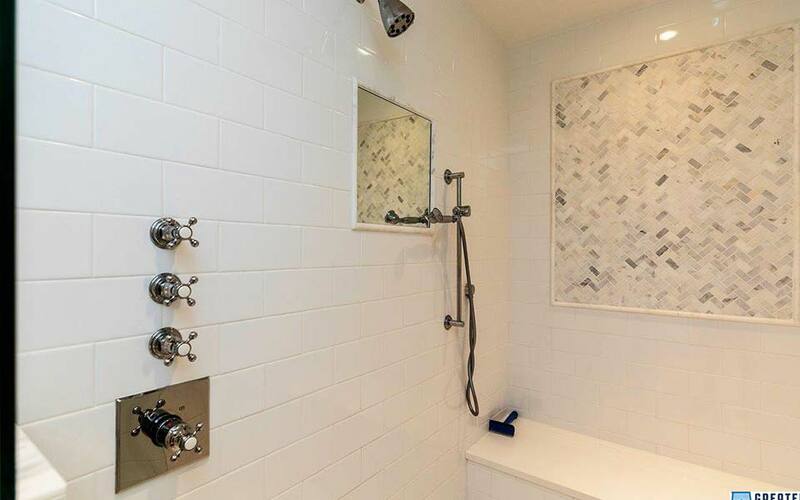 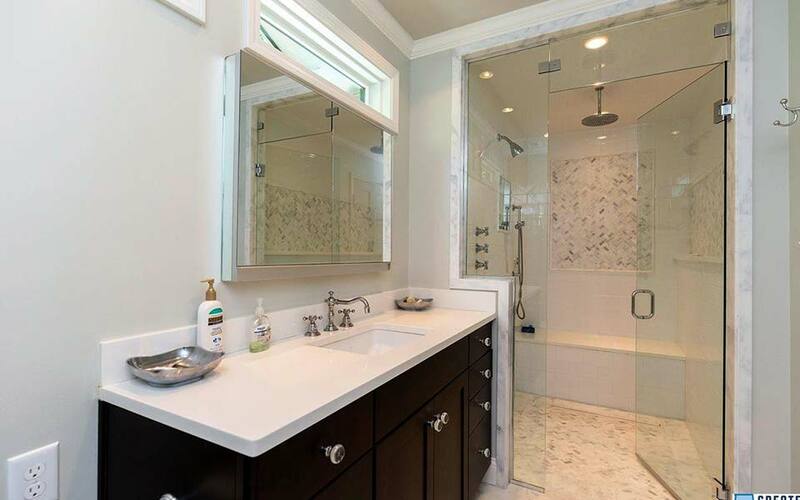 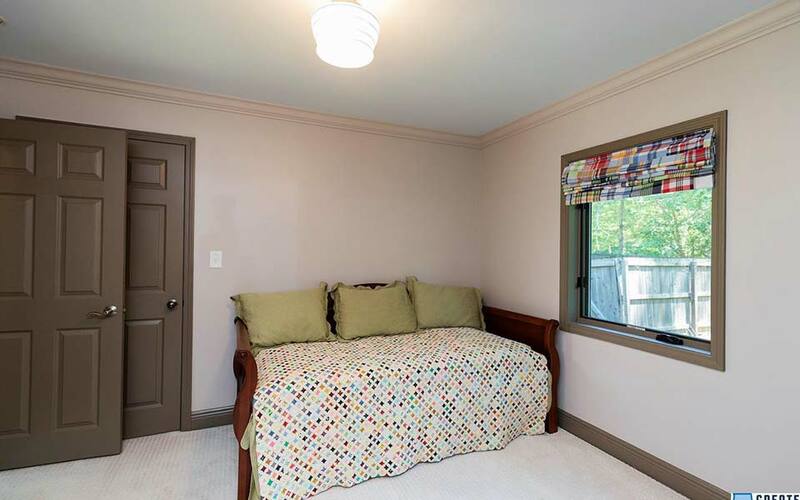 There is a cozy den with fireplace and a master suite with steam shower and patio off the master with hot-tub. 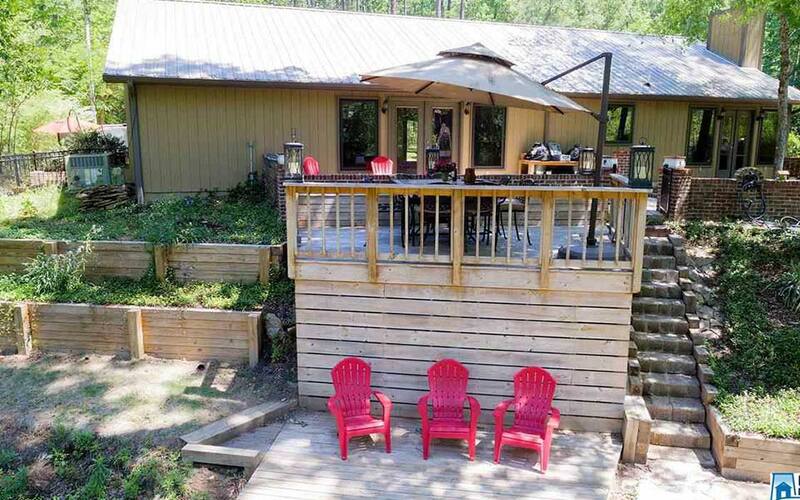 New HVAC, new electrical & plumbing, new roll-out windows & doors, 3 new decks and stairs going directly into the river, new fully fenced and gated yard with incredible landscaping. 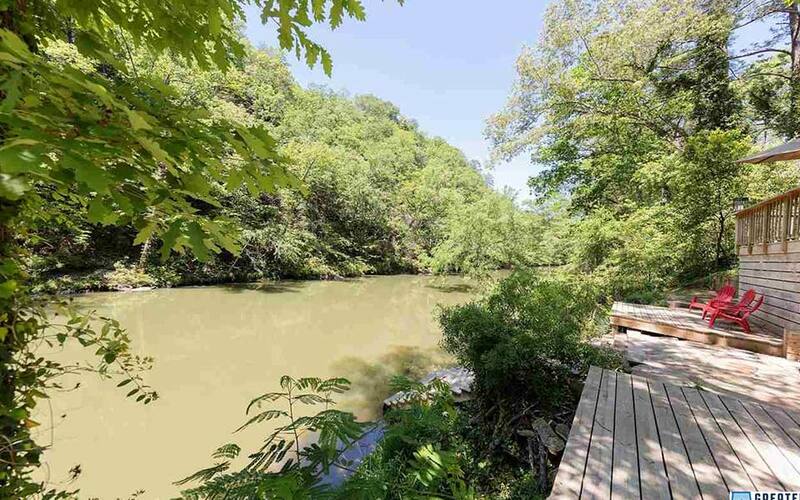 If you're looking for serene privacy on one of the most incredible properties you can own, but still want to be close to civilization, this property is what you've been looking for. 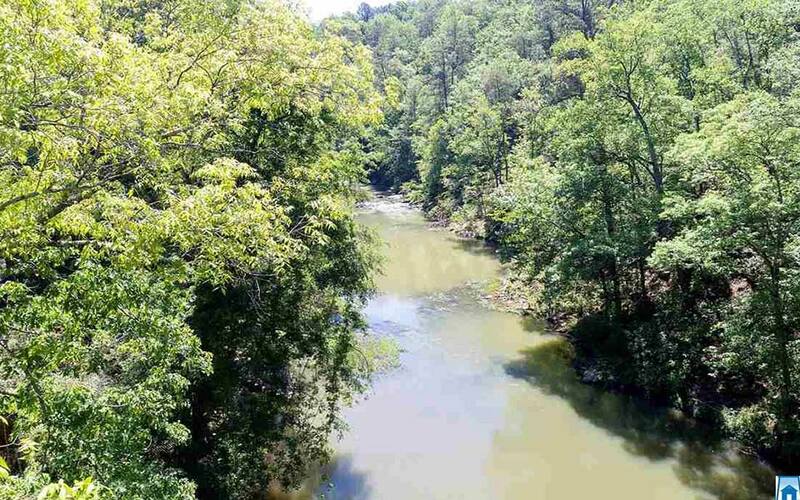 The Cahaba River is the longest substantially free-flowing river in Alabama and is among the most scenic and biologically diverse rivers in the United States. 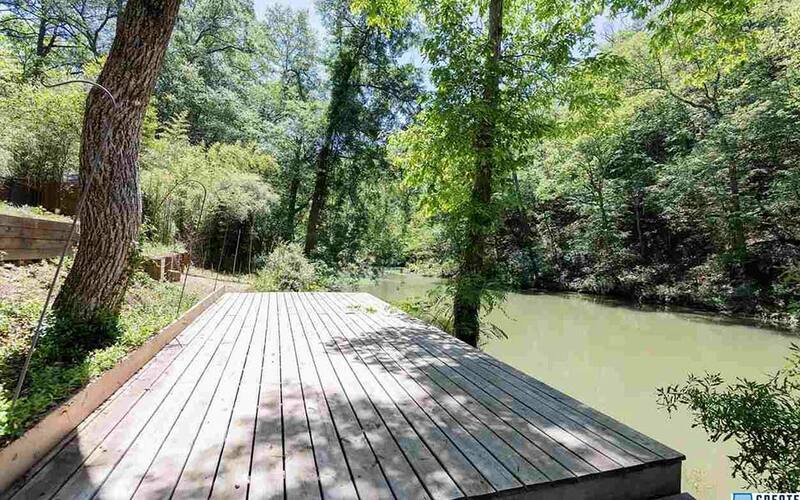 The Cahaba River is a major tributary of the Alabama River and part of the larger Mobile River basin. 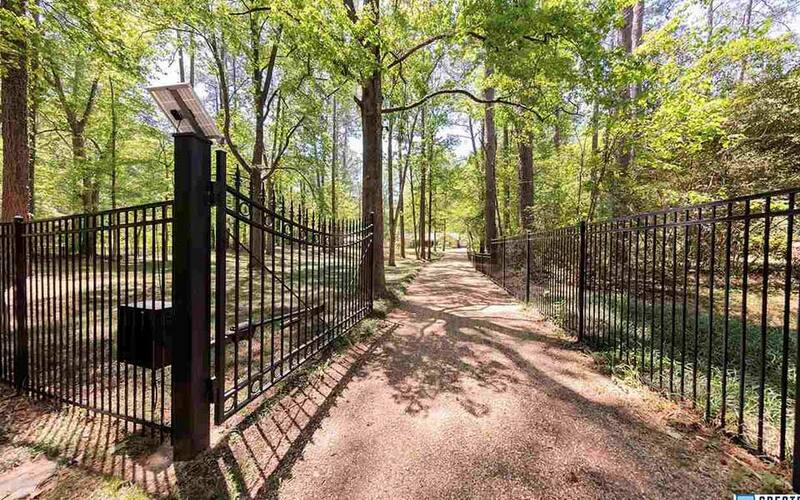 With headwaters near Birmingham, the Cahaba flows southwest, then at Heiberger turns southeast and joins the Alabama River at the ghost town and former Alabama capital of Cahaba in Dallas County. 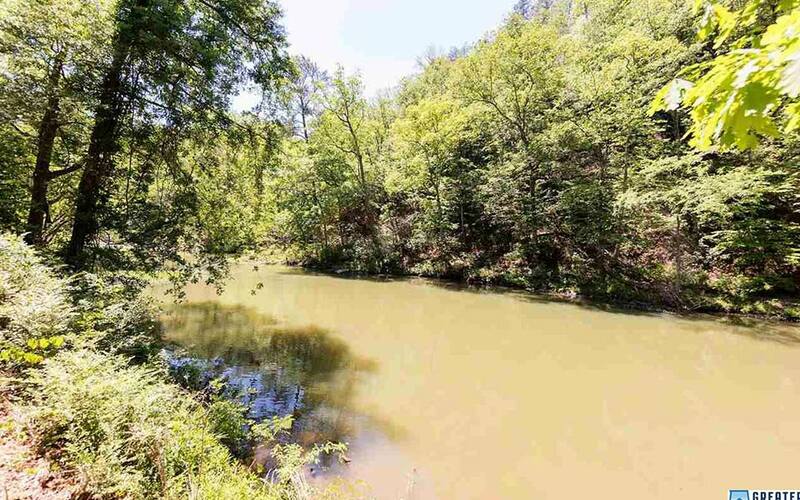 Entirely within central Alabama, the Cahaba River is 194 miles long and drains an area of 1,870 square miles.